q2id is an indesign plugin to convert quarkxpress documents in adobe indesign q2id is an indesign plugin to quickly convert quarkxpress documents in adobe indesign. no more re-creating documents from scratch. the q2id indesign plugin gives you a big head-start on quarkxpress to indesign data conversion. q2id is an indesign plugin to convert quarkxpress documents in adobe indesign. 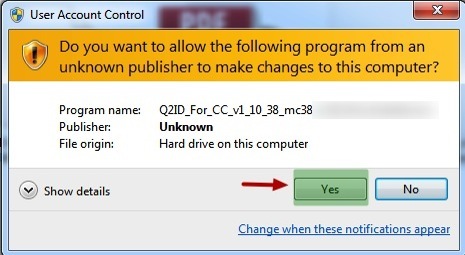 id2q provides a quick, easy and affordable method for you to convert your files. pdf2dtp converts pdfs to adobe indesign or quarkxpress editable documents. flightcheck - preflight tool for printers and publishers. pagezephyr search for indesign. search for specific text content..